Cybele, named after the Goddess of Nature, is recognizable for her powerful and earthy tonal character. 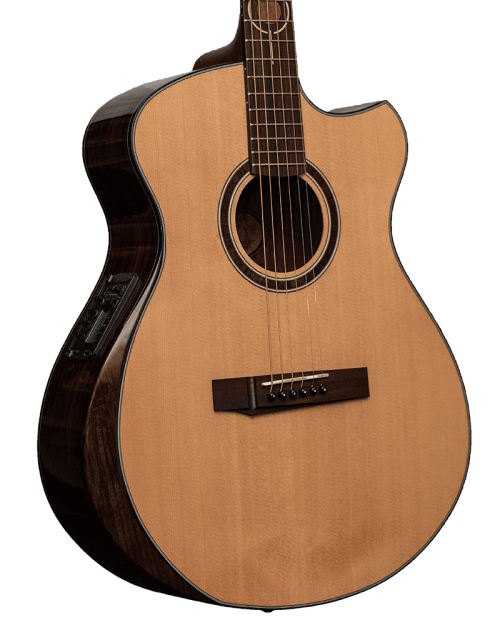 This is an articulate instrument that can not only be played with the utmost delicacy in intimate settings, but also can display great power and can be driven hard without the “break up” that is often heard in a small body guitar. 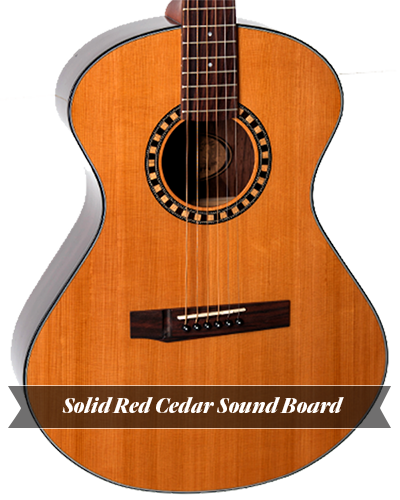 The tone is very clear with a bell like mid-range and a sparkling high end, providing the cutting power when played alongside other instruments. The high volume output of this “small body” instrument can be attributed to its lower bout dimension of 15″. s leo. 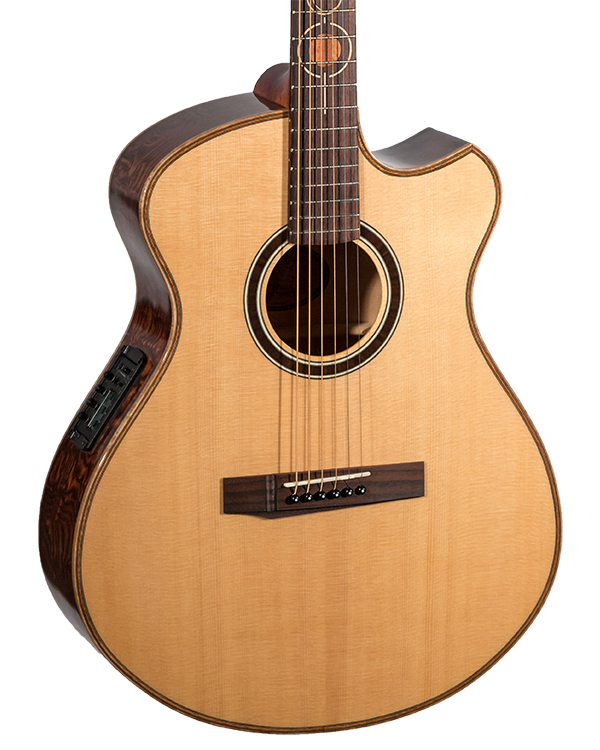 Freja named after the Goddess of Love and War, is noted for her unsurpassed ability to excel both as a rhythmic instrument, producing clean solid chords, and as a melodic instrument, producing an articulate voice with clear note separation. 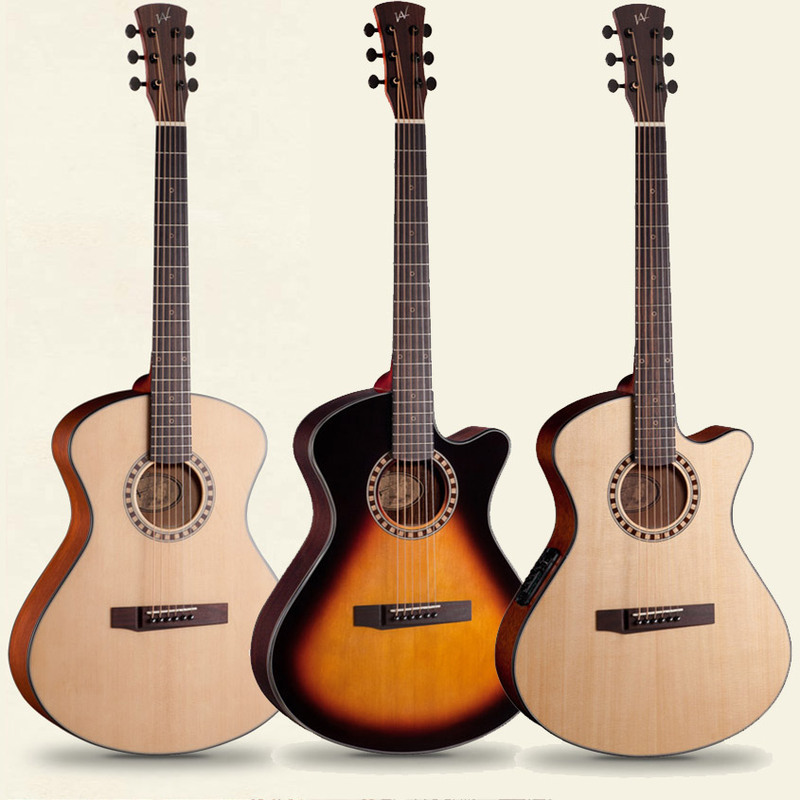 The model F is the largest of the three guitars and with that is the loudest and most powerful. 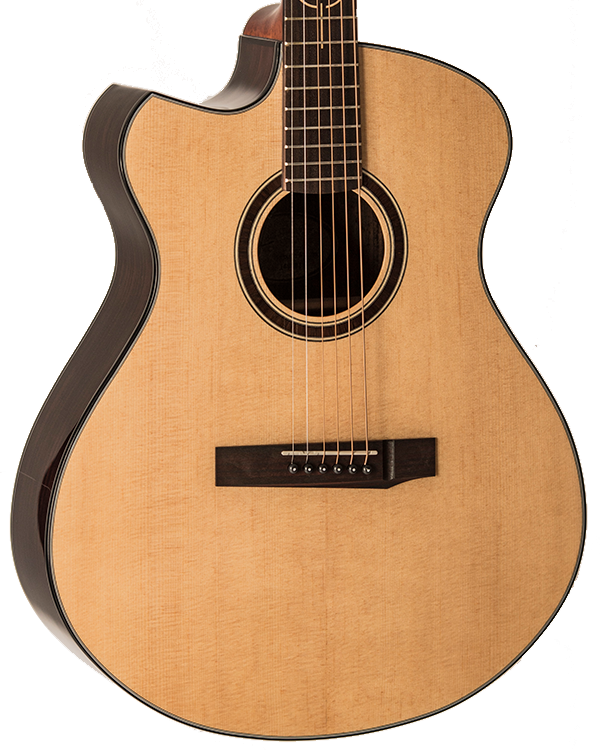 Even with the added power and volume that comes from this larger body the guitar maintains a clarity not found in most other guitars of the same size. 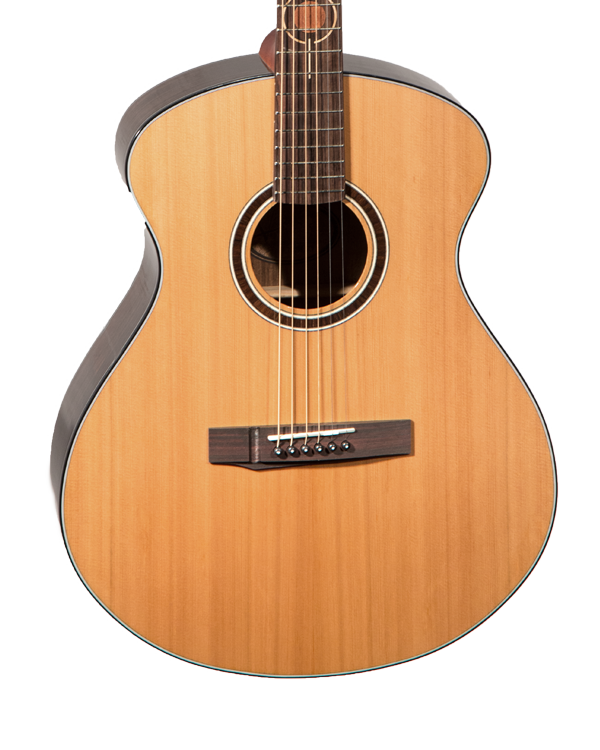 It is at home in many situations and although the bigger body size makes it perfect for strumming full chords. 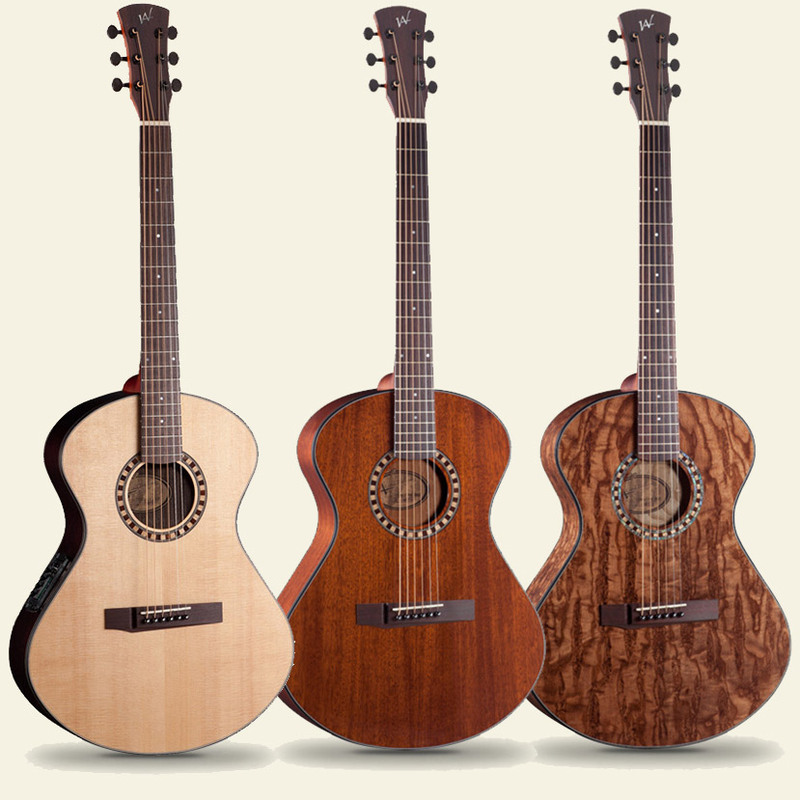 Andrew White Guitars has bridged the gap between handcrafted guitars and manufacture‘s prices. 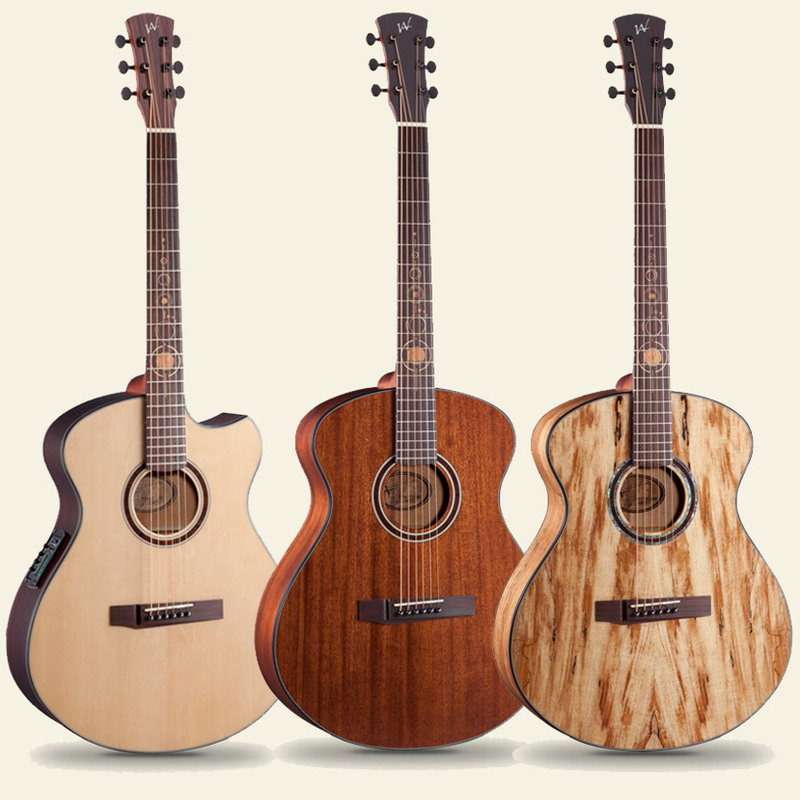 When Andrew White designed the hand crafted Signature Series he created a recipe that works. In essence he combined his custom body style with traditional bracing. 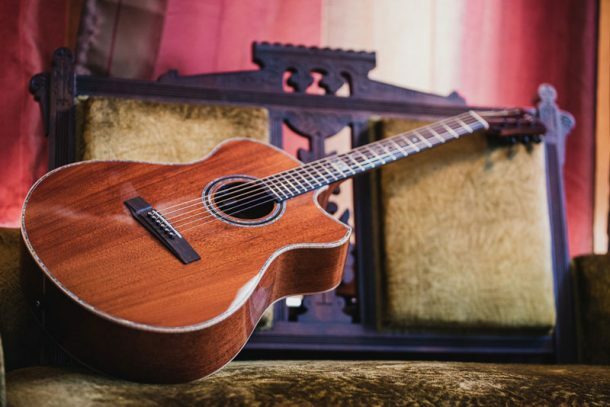 This design has since received international recognition and is used by many in the professional community for their balanced note volume up the neck and note separation when striking a chord. 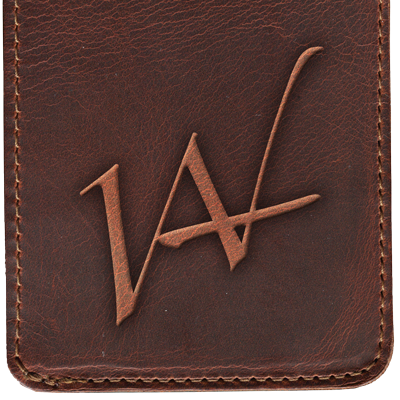 The Production Series is factory manufactured replicas of Andrew’s handcrafted design and gives great value to a competitive price point. Although these particular instruments are not made by hand, the magic is in the design.